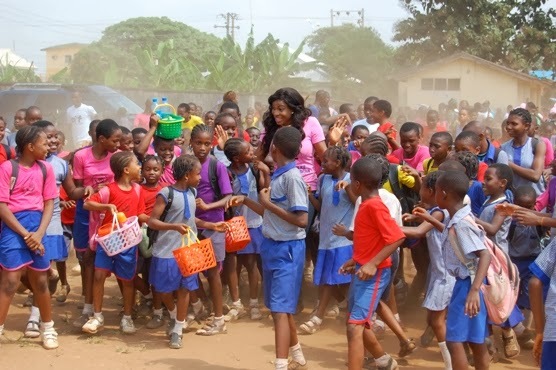 Nollywood actress Chika Ike celebrated her birthday in a charitable fashion as she gathered students from public schools in Asaba to celebrate with her. 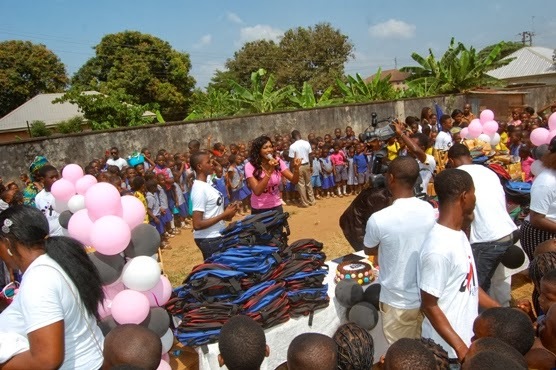 She gave them fancy nancy gift packs which included snacks, drinks and sweets and also gave them school supplies like maths set, pencil, customized school bags and books. 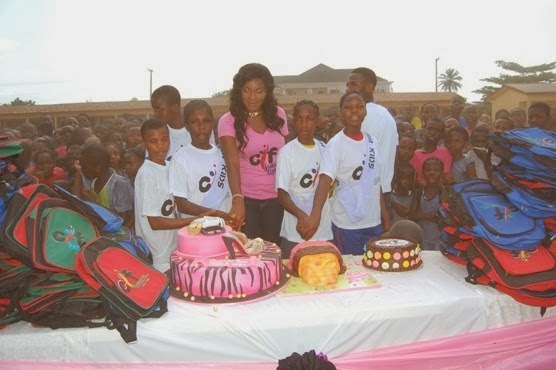 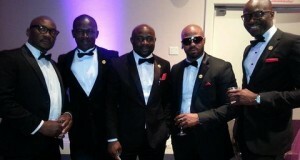 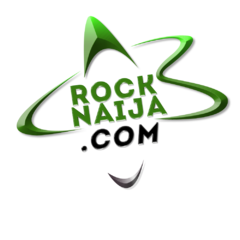 She also awarded 5 students with scholarship under the Chika Ike Foundation.